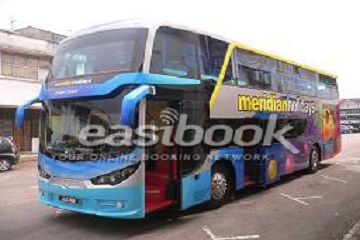 Hasry (S) Pte Ltd is the Singapore branch of the Hasry Sdn Bhd in Johor Malaysia. 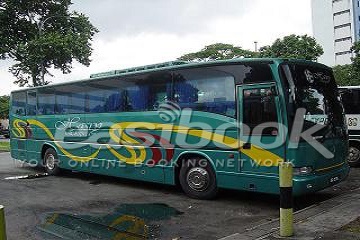 Their green coaches have been plying between Malaysia and Singapore for decades. 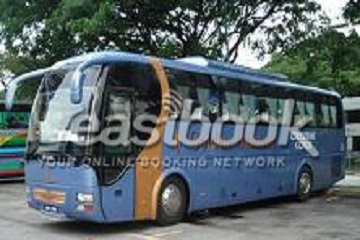 They are the only coach company in Singapore that provide direct coach from Singapore to and fro Batu Pahat and Muar. 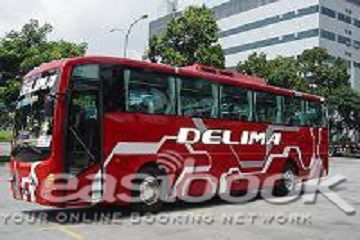 Besides, they are also the agent of Delima Coaches, Meridian Holidays, and Golden Diamond that provide coach services to Malacca, KL. Hasry Singapore is located at the container office at the coach park at the junction of Kallang Bahru Road and Lavender Street.